omid (mashhad, Iran) on 26 March 2019 in Abstract & Conceptual and Portfolio. ❀❀❀ Tribute to flood victims in Iran. Yes, a touching silent tribute to to those affected. Help ! a very impressive photo and touching tribute ! Such a tranquil view captured here! A nice tribute as well. Beautiful picture and right for a tribute. 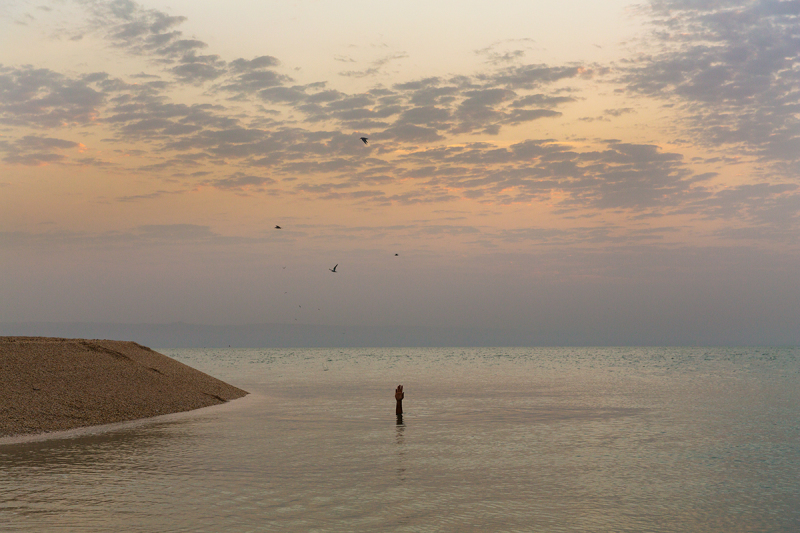 A beautiful image..the lone man and the elements...and a few birds ! The tones are soft and beautiful. A beautiful peaceful image. I like the solitude. A beautiful image and wonderful tribute. Peaceful scene and nice tribute. Very nice tribute, Omid. I'm sorry that your country is suffering. A photo and a remarkable tribute. I hope this story has a happy ending ;-) Lovely soft tones! !